capitan tagged items for the 2015 costume season. 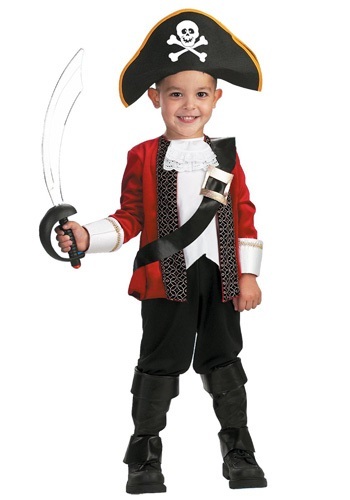 Includes one 19" square red and black pirate bandana. This product includes one black hat. Does not include jewelry or top.